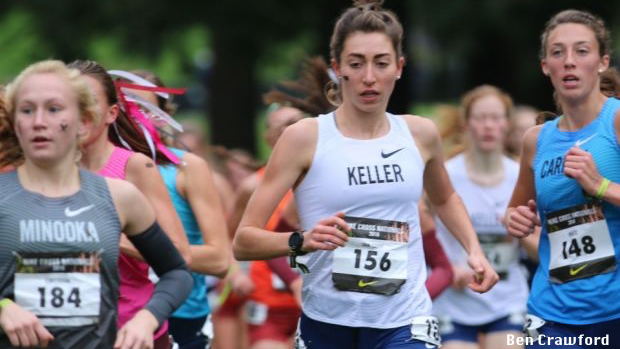 The Keller High School girls cross country team have arguably been the most consistent team among the UIL 6A squads the last three to four seasons. 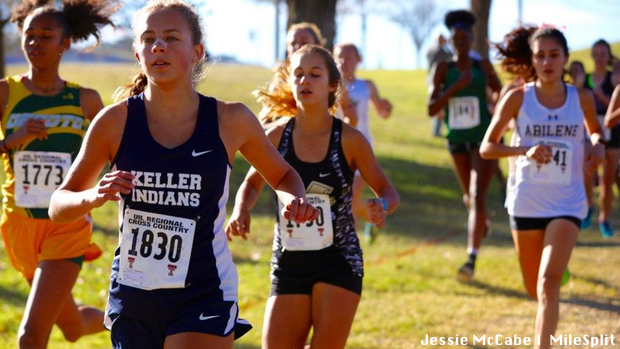 The winners of the last two state championships and with top three finishes in each of the last three years, the Keller Indians have relied on a young core group of runners capable of running strong times year in and year out. Their 2017 championship was their strongest showing at the state meet as the Indians had three runners place in the top 10, the only team to do so. In the end they finished with an almost 60 point cushion from the runner up Lewisville Hebron Lady Hawks. 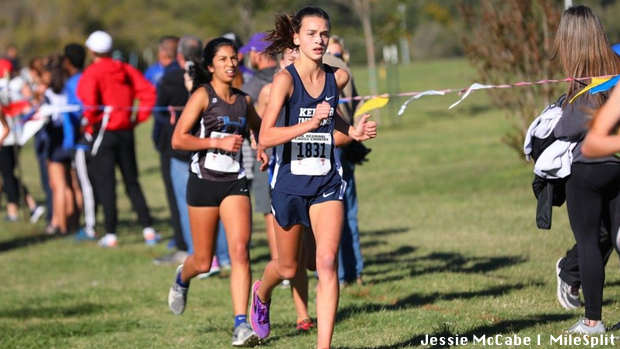 They also had one of the best finishes by a Texas team at NXN. "We've been very fortunate to have very talented and motivated student athletes," said head coach James Zaring. "It makes us a relevant program that can be considered one of the elite programs in the state." Zaring might know a little bit about cross country as he is the USTFCCCA 2017 National Girls Cross Country Coach of the Year. The Indians' 2018 squad will look different from years past as they will be without Julia Black and Abbey Santoro, runners who placed in the top 10 in 2017 and top five in 2016. Black was the state runner up last season and Santoro placed third in both 2015 and 2016. However, the Indians will not be in complete rebuild phase. Rather they will reload as four of the seven runners from last season's state championship returning for the upcoming season. Zaring said that their success these past three seasons have been a validation of all the hard work they have put in. Nothing has changed going into 2018 as the team has used their training camps to build up team camaraderie, all while running miles upon miles over the summer. One of the runners expected to take that next step up in the absence of Black and Santoro is Isabel Van Camp. Van Camp is the top returning runner for the Indians having finished ninth in the state at last year's championship. She has been able to improve on her finish every year so it would make sense for Zaring to expect her to do so again in her senior year. "She is an amazing leader," Zaring said about Van Camp. "Of course, I think she'll continue to be our number one girl, but she's so much more than that. She has a way of increasing everyone else's focus and intensity. She's a special athlete." Zaring also expects Cambria Clark and Makenna Pallozzi to make a splash in 2018. Clark and Pallozzi are the other two returning athletes from 2017 but both placed outside the top 25. As it stands, Van Camp and her teammates have not shown the ability to place inside the top five at state yet. Still, even though a title might not be guaranteed in 2018, Zaring expects his girls to remain competitive with the rest of the 6A schools. Zaring said the key for the Indians is to remain injury free. He said that if they can remain injury free then the Keller Indians could find themselves on the podium for the fourth straight year.